First performance at The New London Theatre, London May 11, 1981 presented by Cameron Mackintosh and The Reall Useful Theatre Co. Limited. 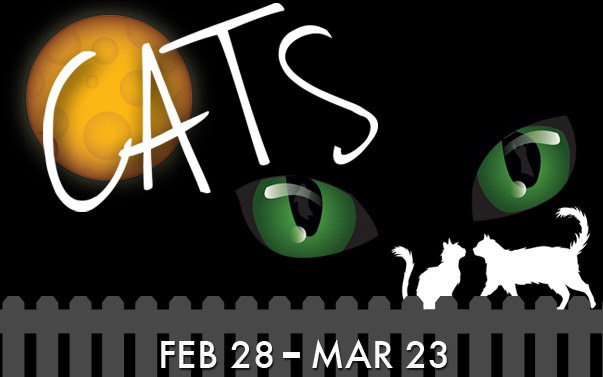 ALT invites you to a “purr-fect” evening of theatre with CATS. 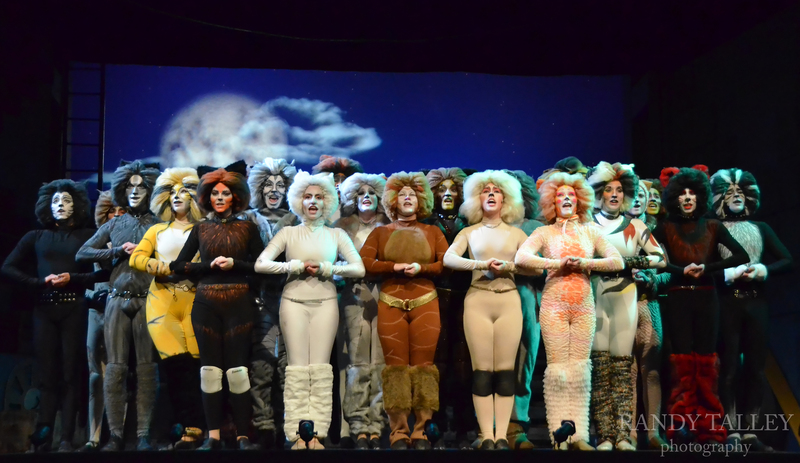 Cats tells the story of a tribe of cats called the Jellicles and the night they make what is known as “the Jellicle choice” to decide which cat will ascend to “the Heaviside Layer” and come back to a new life. 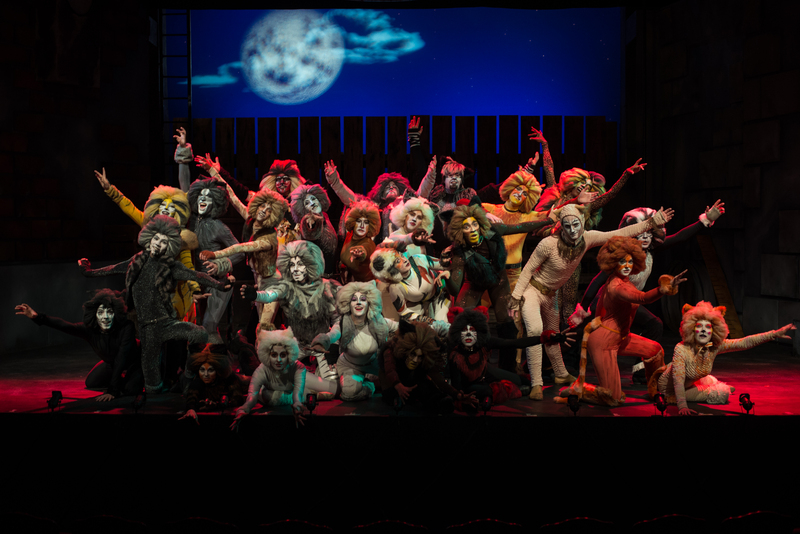 Come enjoy the antics of such feline characters as Old Deuteronomy, Rum Tum Tugger, Jennyanydots, Mr. Mistoffelees, Macavity and Grizabella who sings the hit song “Memory.” Cats is the second longest running show in Broadway history. 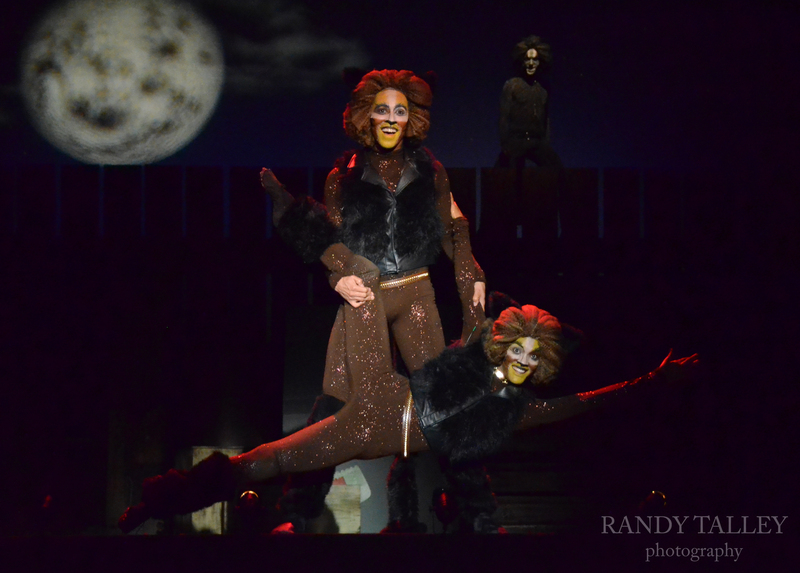 It has been translated into more than 20 languages. 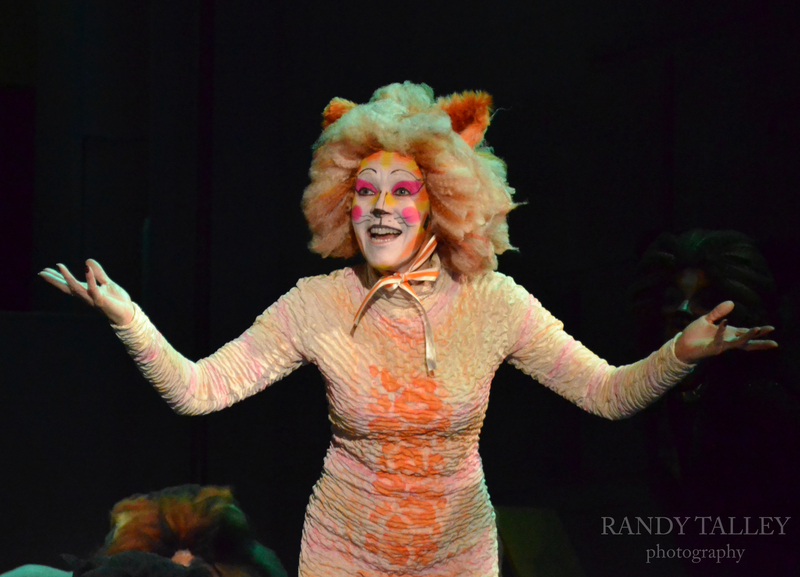 CATS won seven 1983 Tony Awards including Best Musical, Best Book of a Musical, Best Lighting and Best Costumes.